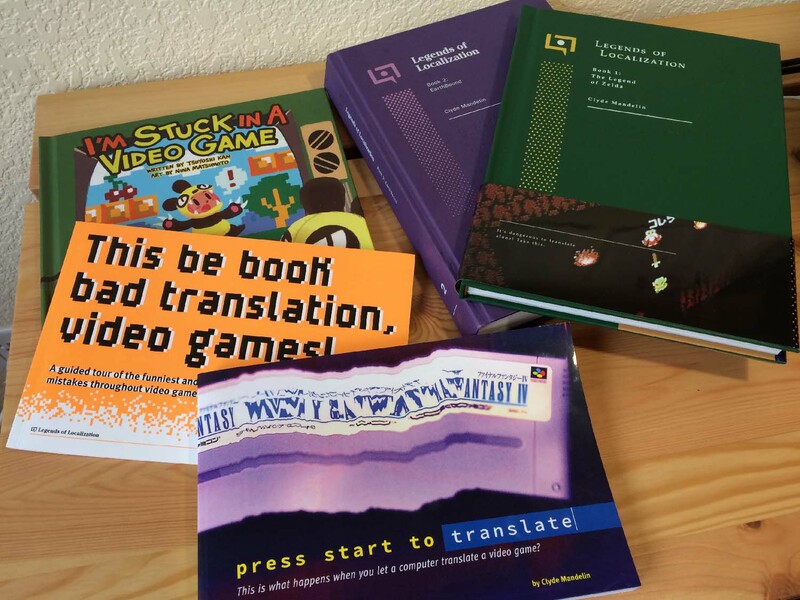 We’re developing a new non-book product for Legends of Localization! 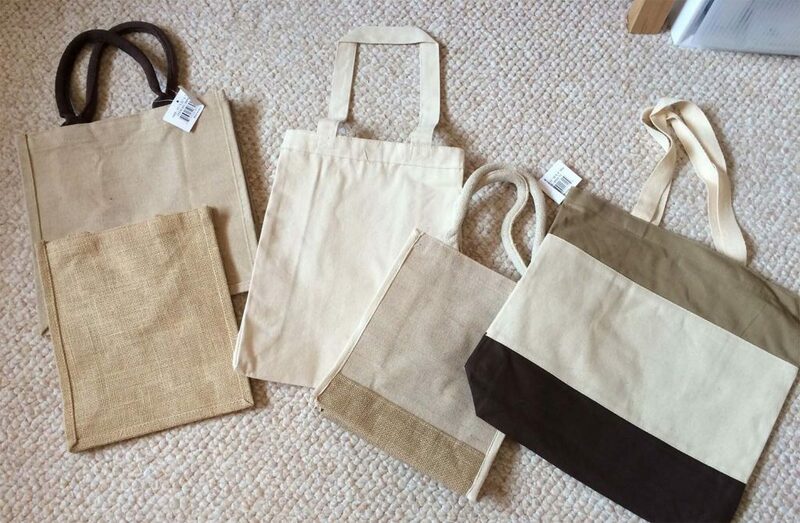 We aren’t going with any of these tote bags, though. Half of them feel rough and scratchy and the other half are too weak to carry heavy books. Huzzah! 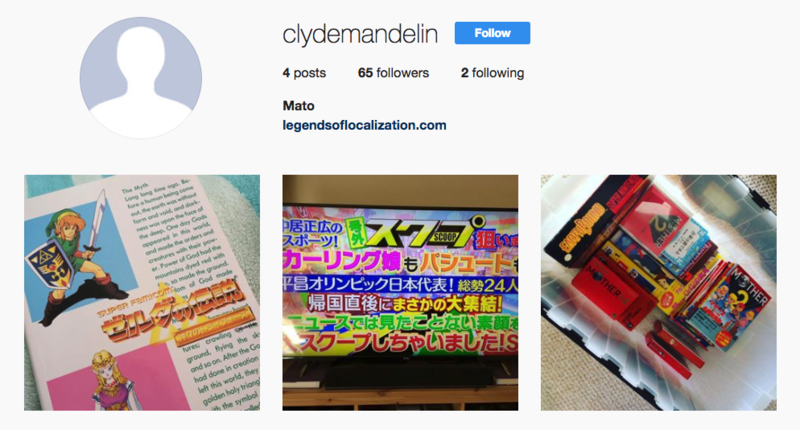 Legends of Localization is leaping into the 2010s. Neither of us have much experience with Instagram, but I’ll be updating it pretty frequently from now on. Follow us if you want! 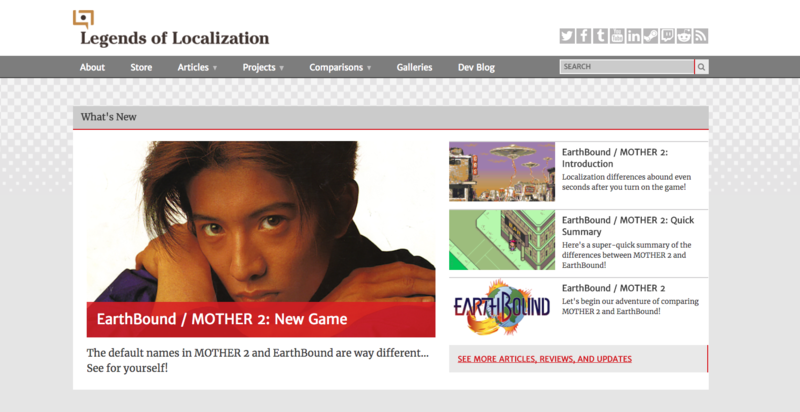 The main Legends of Localization site is finally getting treated to a spiffy redesign! There will be broken links and plenty of weird coding issues for the next few weeks. 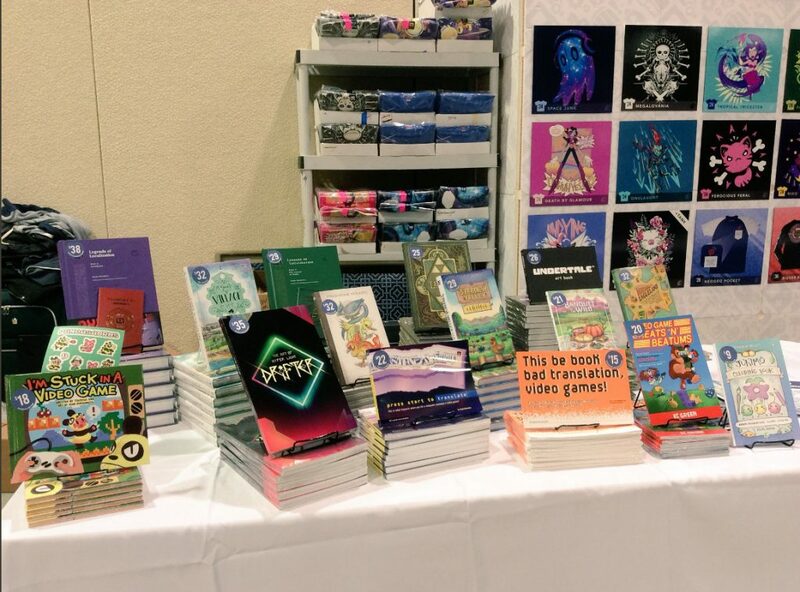 Mato and I, along with Fangamer’s web dev wizard, are working hard to iron out the kinks. So if you see something that looks weird on the site, please ignore it for now! Now that the latest book is done and out of our hands, it’s time for me to get back to something I’ve been meaning to do forever and ever: continue the main LoL site redesign! Tony the designer did some great mockups and our pal Brian C. has been implementing it in HTML, but it falls to me to do all the WordPress magic to work with my custom site voodoo I’ve made over the years.